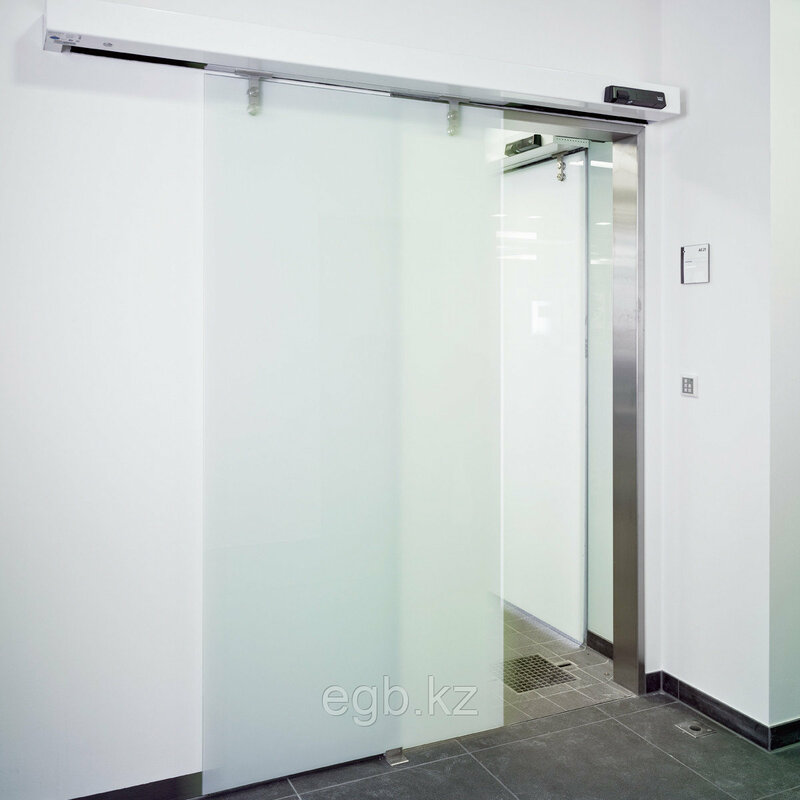 The ST MANET combines high-quality stainless steel brackets with frameless glass door panels and creates bright and barrier-free entrance solutions for the interior of buildings. 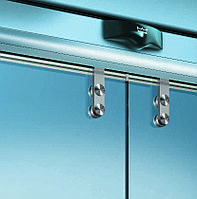 The ST MANET sliding door is a sophisticated and elegant all-glass door in which the door panels are held by single-point fixings. 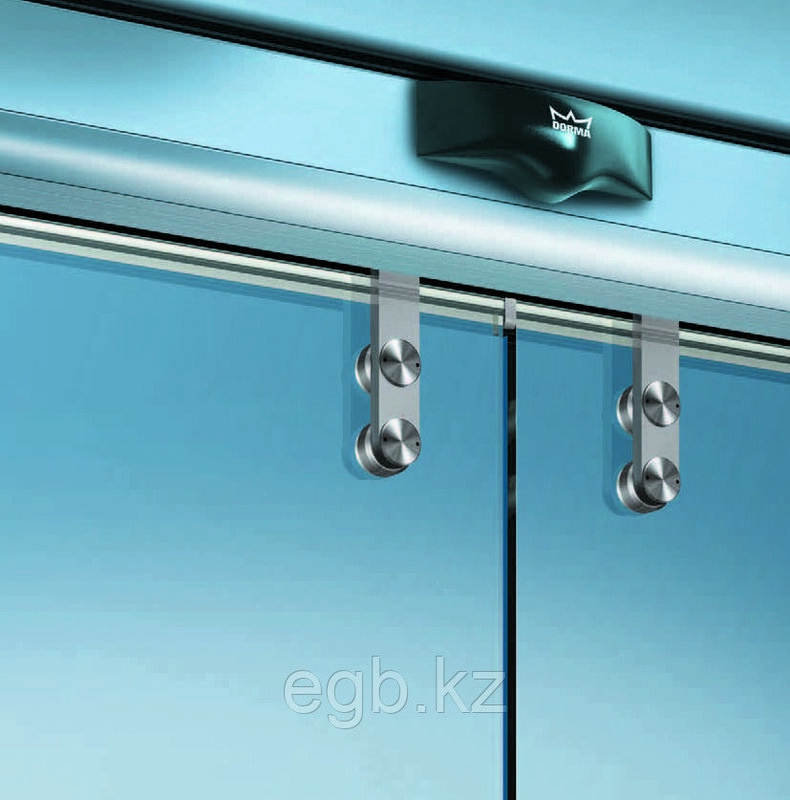 Versions with or without sidelights and overpanels provide a friendly and open atmosphere. Thanks to its design, the ST MANET is especially suitable for indoor use. 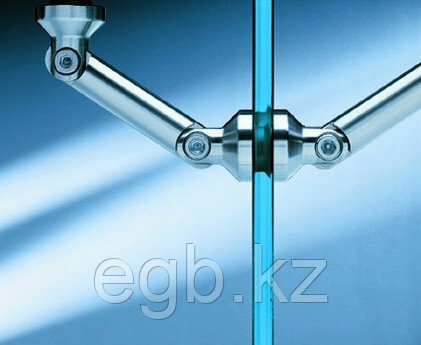 The glass panels are made of 10 mm toughened safety glass. Цена: от 890 000 Тг.